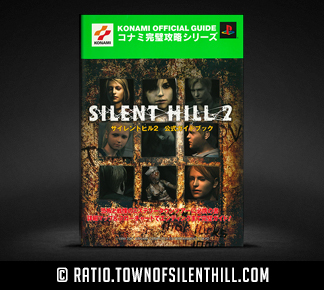 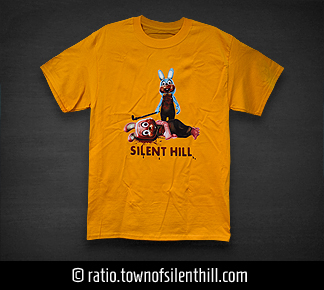 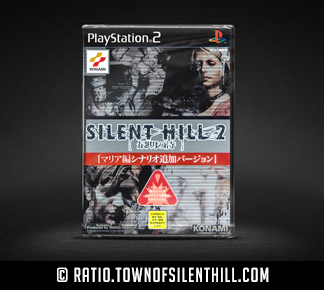 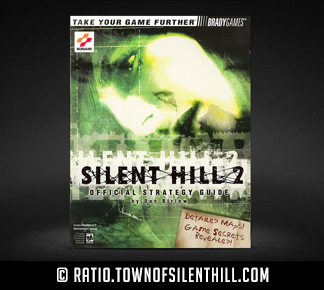 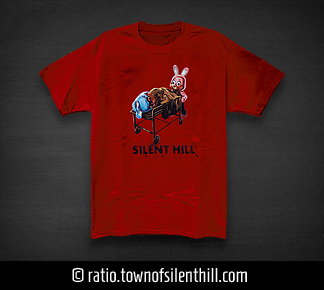 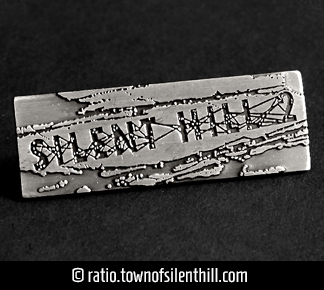 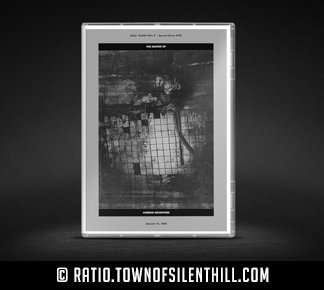 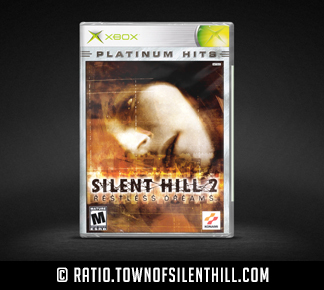 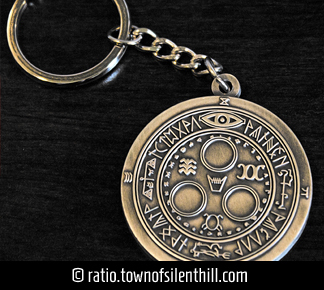 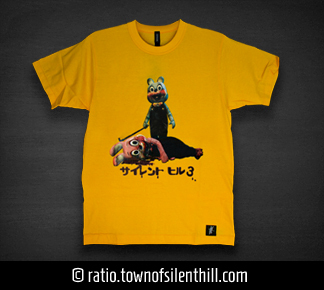 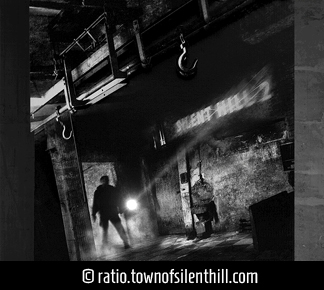 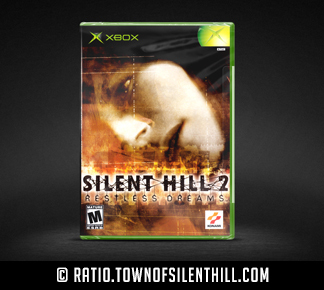 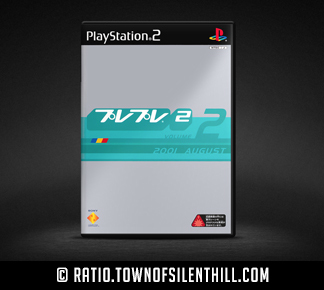 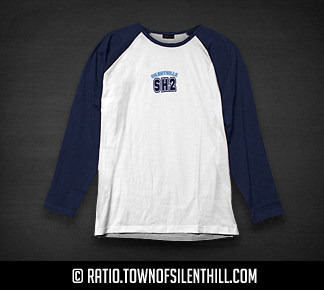 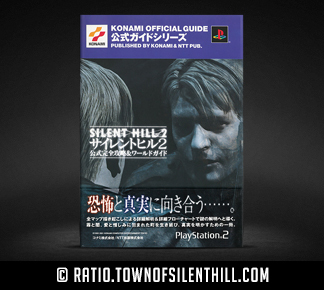 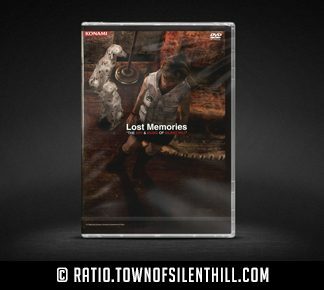 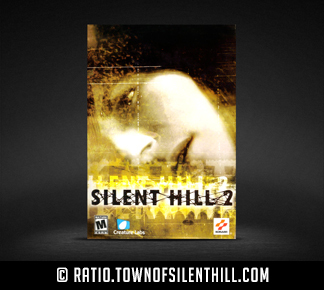 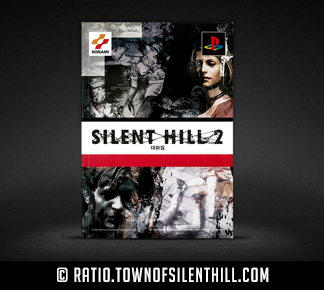 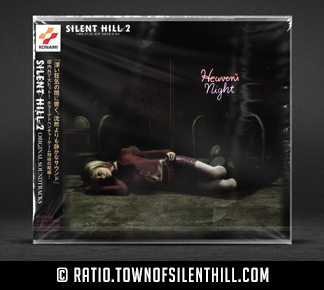 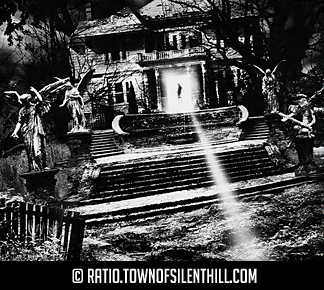 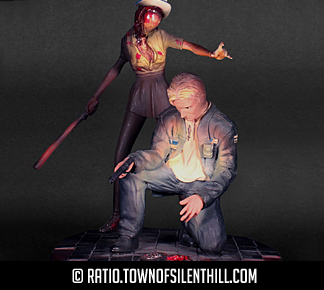 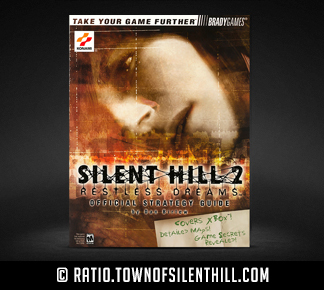 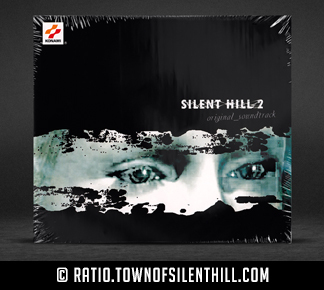 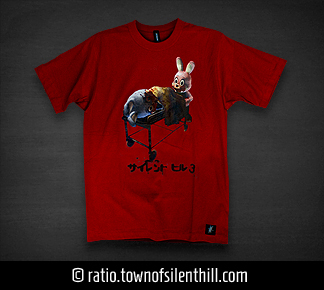 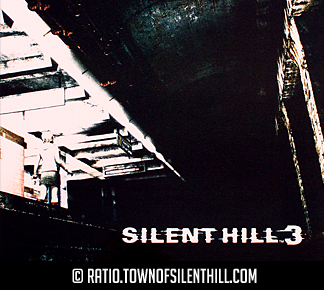 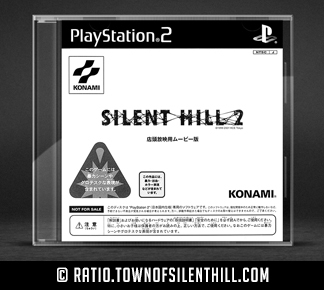 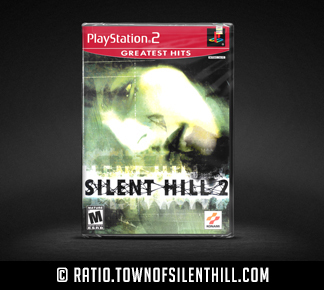 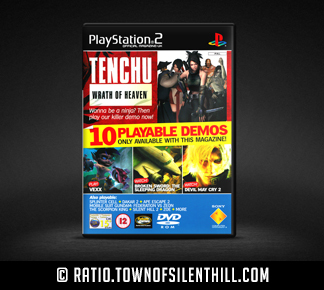 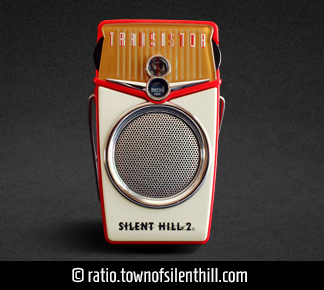 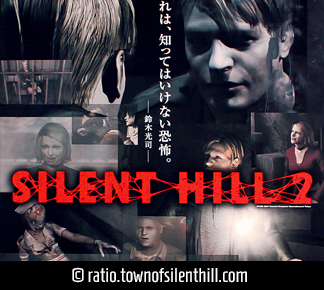 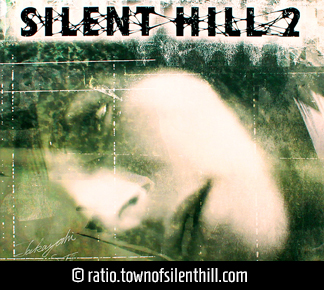 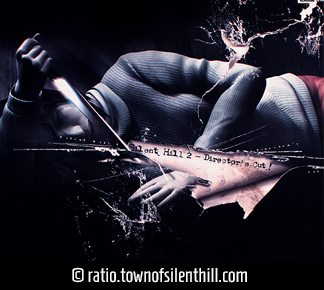 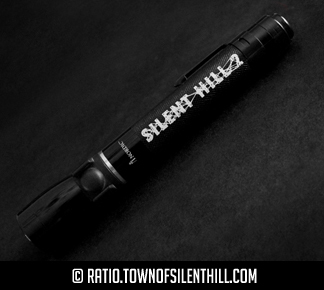 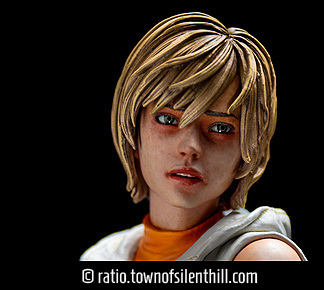 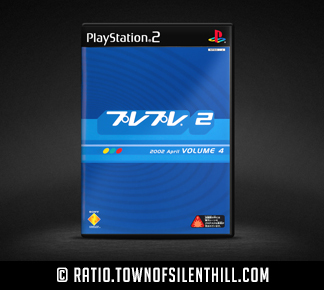 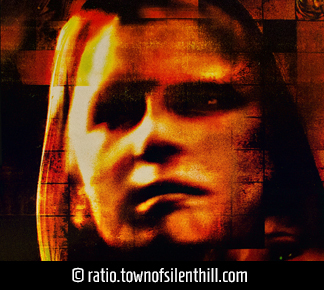 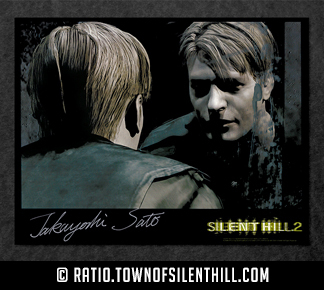 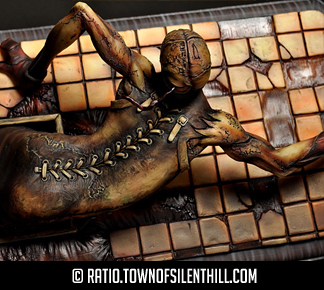 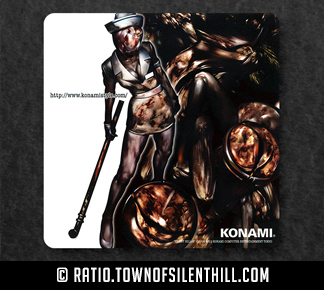 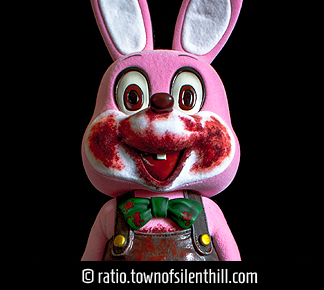 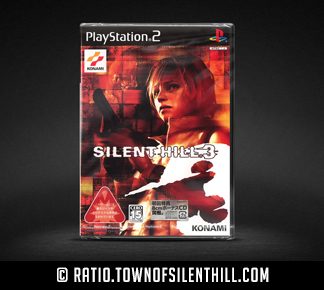 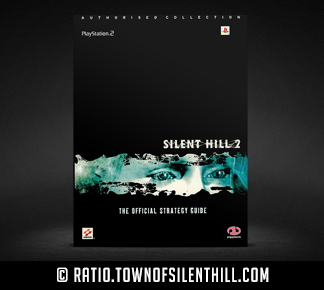 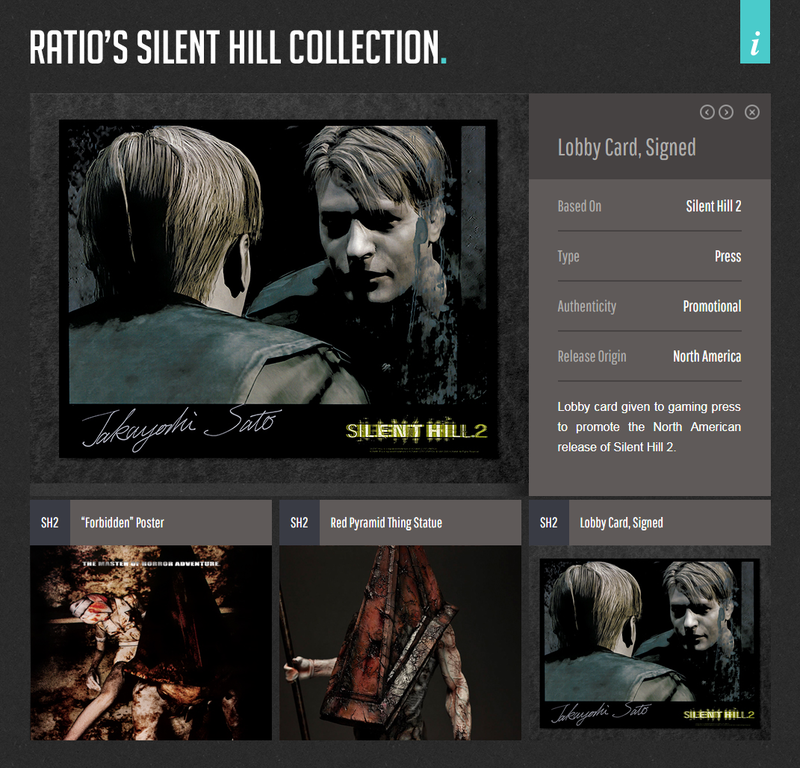 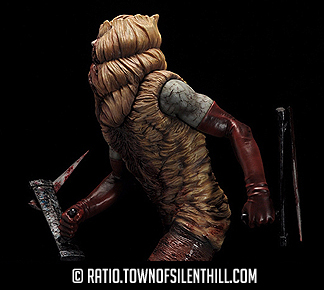 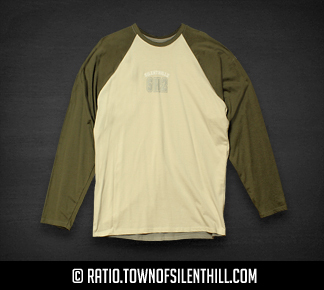 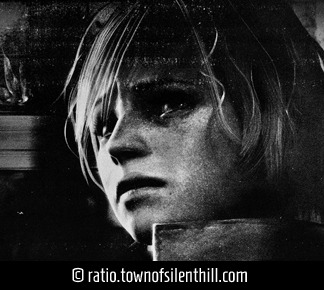 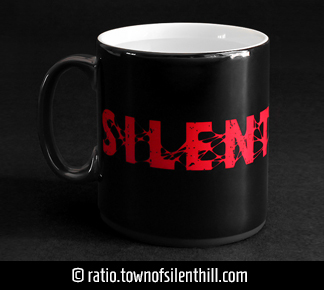 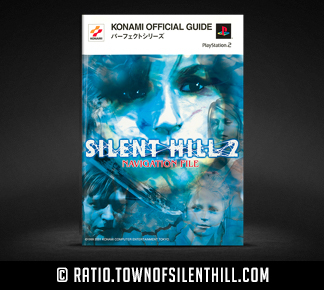 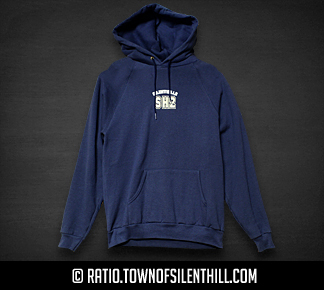 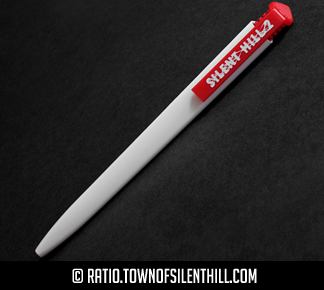 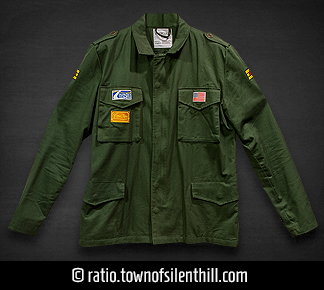 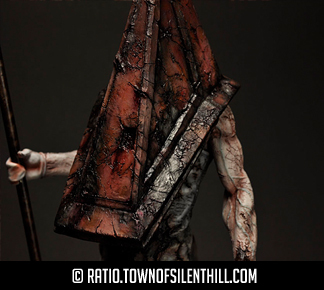 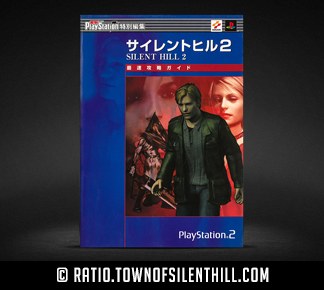 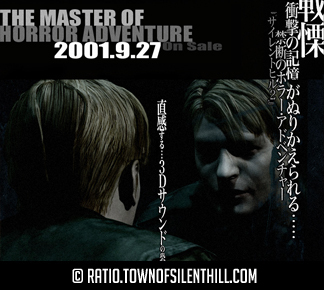 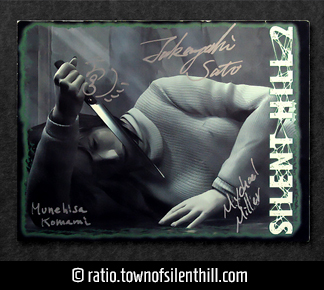 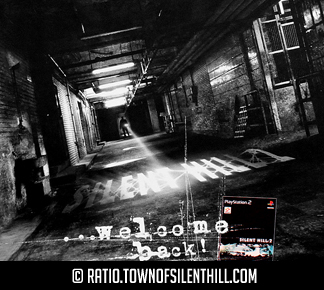 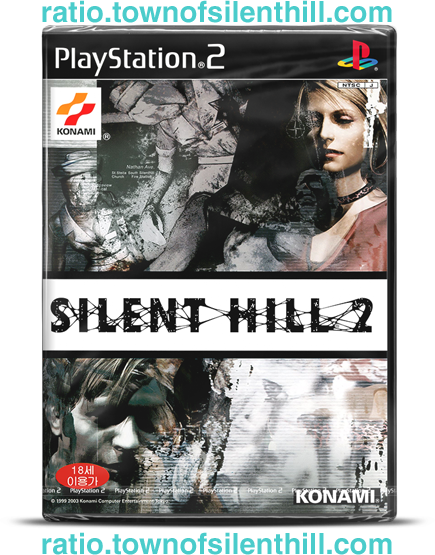 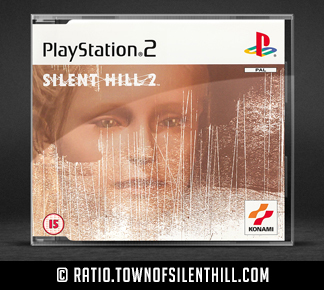 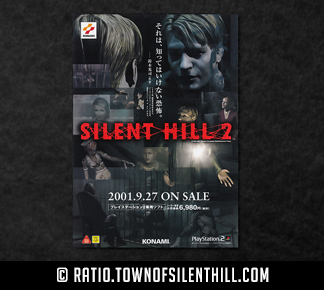 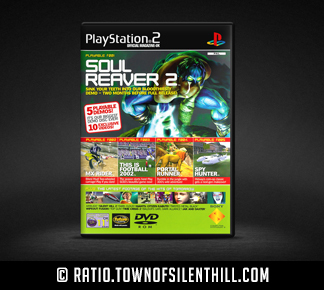 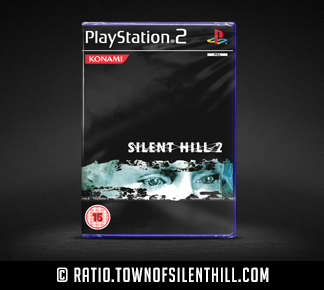 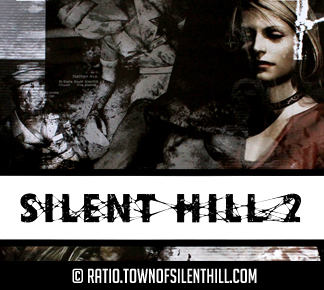 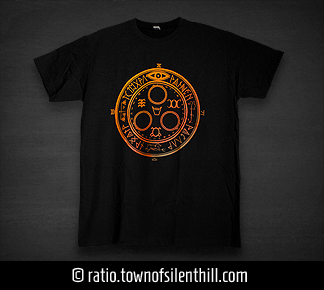 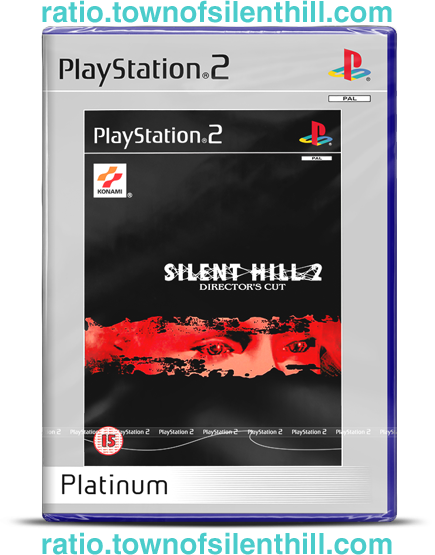 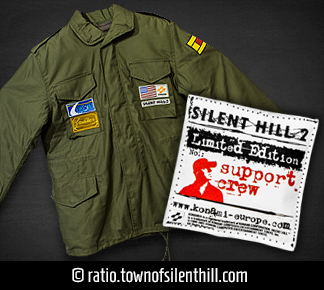 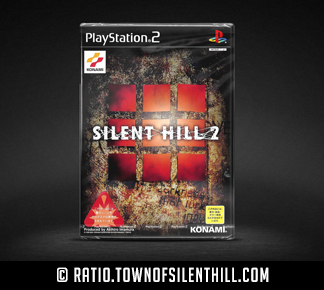 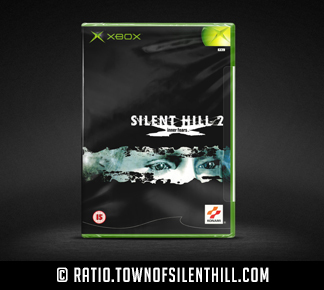 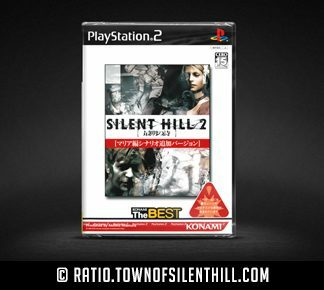 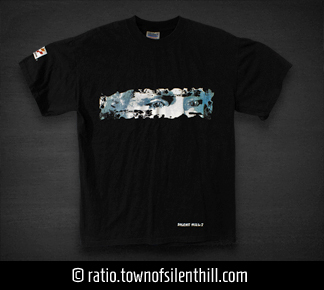 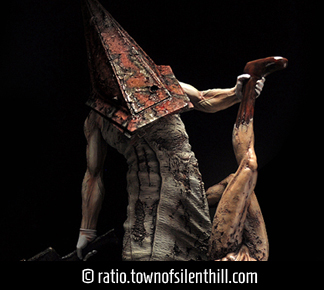 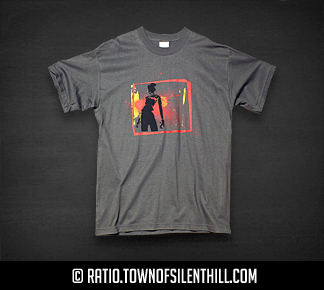 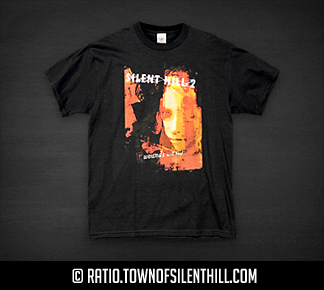 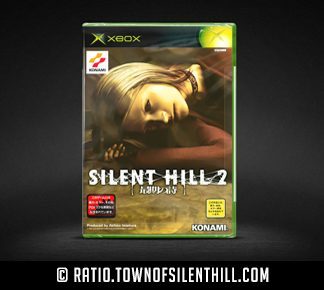 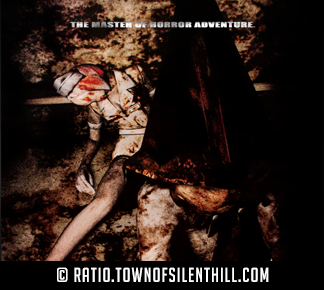 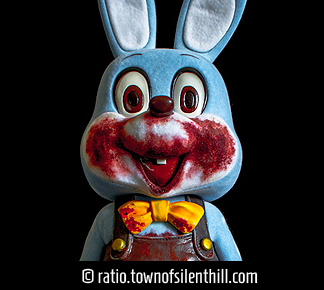 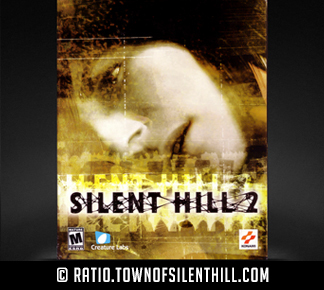 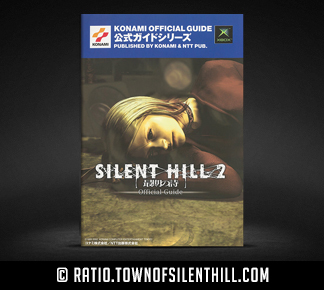 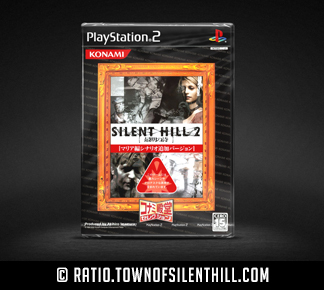 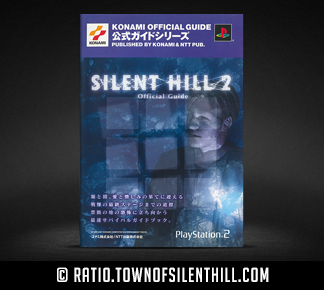 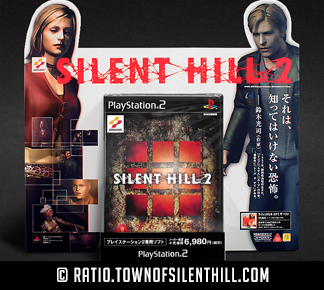 I'm on the search for new/sealed copies of Silent Hill 2. 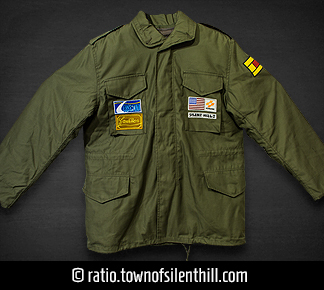 I can offer money or a trade for these items! 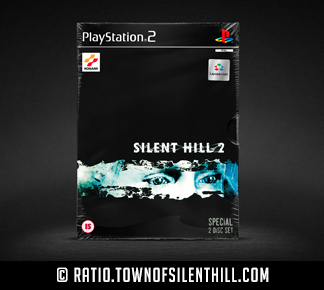 If you have new/sealed copies of these games, please ​contact me.